This week we learn some functional programming; ES6 module loading in Node? 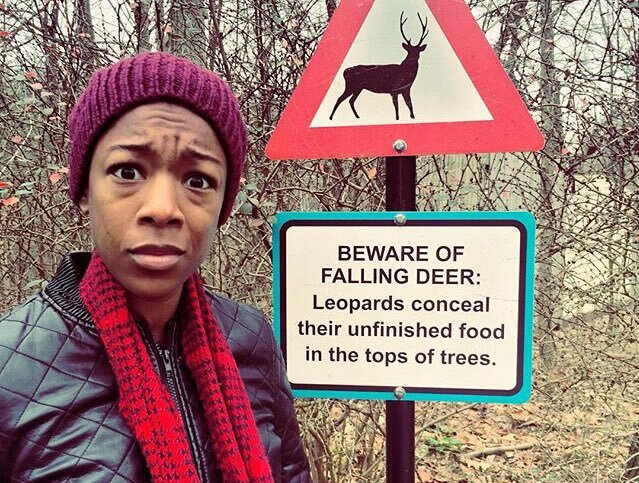 beware of falling deer; we take a look at hiring; are you ready for laundry day? If you have a culture of learning, you don't have more than 3 product priorities at any time. Or put another way: Let's not hide what a piece of code needs, nor what results it will yield. If a piece of code needs something to run correctly, let it say so. If it does something useful, let it declare it as an output. When we do this, our code will be clearer. Complexity will come to the surface, where we can break it down and deal with it. And the follow up Which Programming Languages Are Functional? Angular 2 versus React: There Will Be Blood To which I would add: React may make you learn functional programming, and Angular will make you forget. Octo Linker Google Chrome extension for navigating across files and packages on GitHub.com with ease. How good is Google's Big Query as compared to Amazon's Red Shift? TL;DR BigQuery is fully managed, while Redshift is DIY challenge to keep the entire engineering team occupied. You are in a maze of package managers. All different. it occurs to me that a problem with the tech community is that most professional programmers act like "temporarily embarrassed geniuses"
The last sentence is a 3 for 1: It explains the statistical drop, is very funny, and is kind of frightening. A peek inside the super-secret Social Justice Warrior training camp So true. Laundry Day "You can scan your laundry tags and app will tell you how to wash your clothes. It works like magic, but no, it is a technology!" 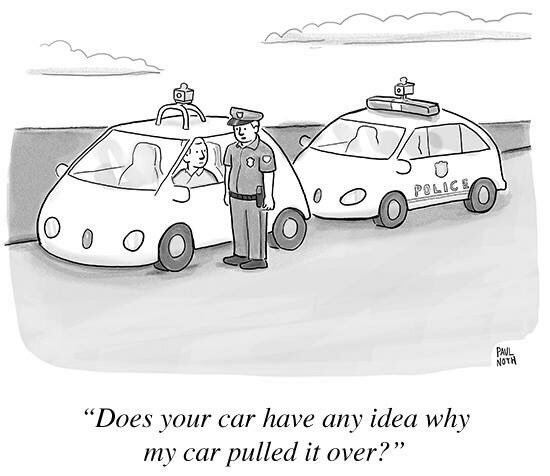 New Yorker Jan 11 "Does your car have any idea why my car pulled it over?"